While Christ was on Earth, sometimes He preached (like His “Sermon on the Mount,” in Matthew 5-7), sometimes He performed miracles (like raising Lazarus from the dead, John 11:43-44), and sometimes He told stories called “parables” to teach people. What was Jesus’ point in this section of Luke 15? Was He trying to convince people of the value of a sheep? No. Jesus explained: “I say to you that likewise there will be more joy in heaven over one sinner who repents than over ninety-nine just persons who need no repentance” (Luke 15:7). Jesus wanted the people around Him to learn two important lessons. First, in John 10:11, He called Himself “the Good Shepherd” and said that He would be willing to give His life for His sheep. Those “sheep” are Christians who listen to and obey Him. 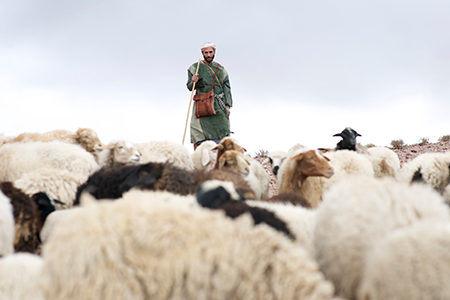 Just as actual sheep follow their shepherd, Christians follow Christ (1 Peter 2:21). Second, Jesus wanted people to understand how valuable a single soul is, and to realize how horrible it is to be lost. In Matthew 16:26, Christ asked: “What profit is it to a man if he gains the whole world, and loses his own soul? Or what will a man give in exchange for his soul?” In Matthew 18:11, He said that He had “come to save that which was lost.” There is nothing we possess that is more valuable than our soul. 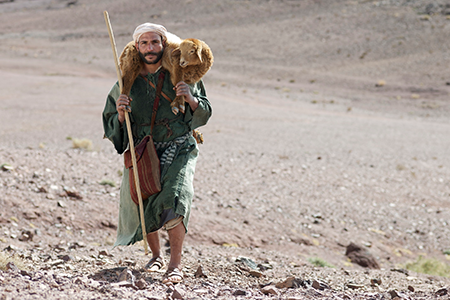 Jesus doesn’t want us to be like a sheep that wanders off, becomes lost, and dies. Instead, He wants us to stay close to Him, remain safe, and live forever in heaven. He wants us to be saved, not lost. Christ knew that our souls are far too valuable to be lost. The question is: Do we know that?